This photo is going right on my pinterest! LOVE! you always see the best things! instagram? Berry-go-round!! Could have been coming from my county fair! I love this SO MUCH. You should offer a print in your etsy shop! It simply means share the love. 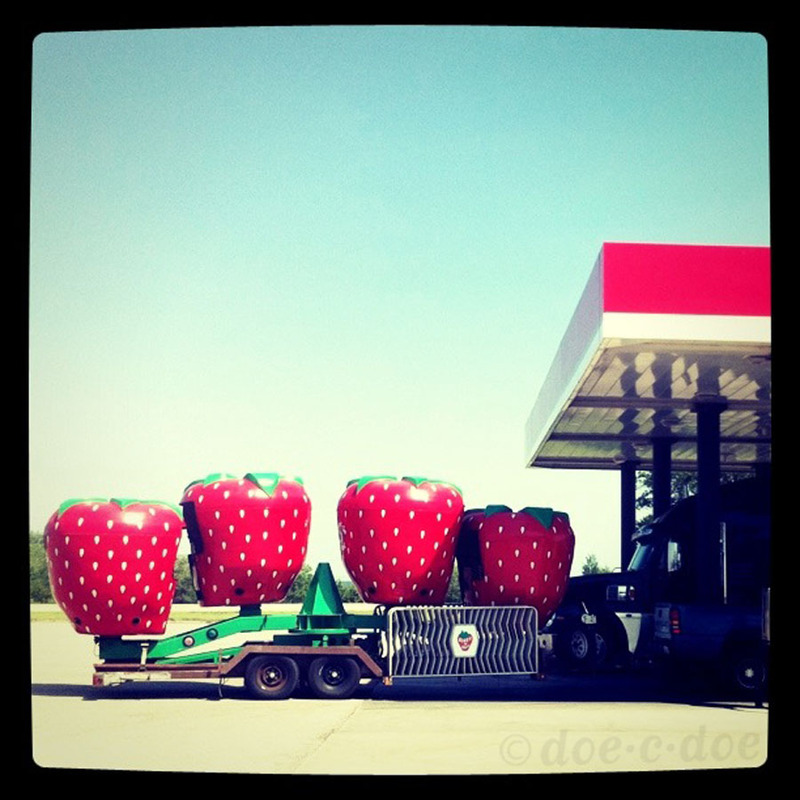 I pinned the strawberry photo on Pinterest, where it links back to your blog.